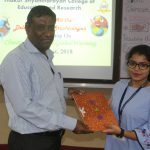 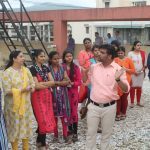 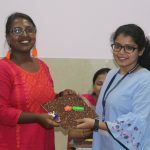 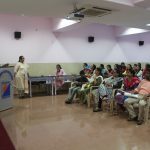 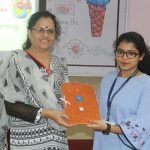 Srushtidnyan organized Teachers Training Workshop for Thakur Shyamnarayan Centre for Education and Research on Saturday 25th August, 2018 to sensitize future teachers on Global Warming and Climate Change. 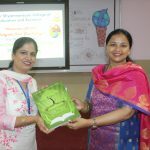 Different activities like slide show, games, quiz, solving puzzle, Mind Mapping etc were conducted to build capacities among B. Ed. 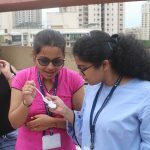 students to take necessary actions to mitigate with the consequences of global warming & climate change. 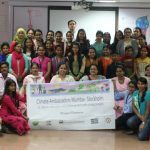 All the activities were conducted by our Climate Ambassador Teachers – Ms. Dipu Mehta from Prgnya Bodhini High School, Ms. Rajeshwari Nair and Ms. Pratiksha Tikam from APJ Kalam Memorial School, Mr. Gurunath Kudav and Mr. Mangesh Dhamnaskar from Anuyog Vidyalay and Mr. Bhagwan Badgujar from Amchi Shala – who are working in the field of Environment Education since last ten years. 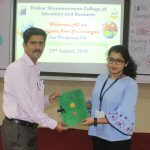 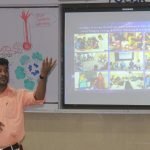 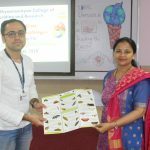 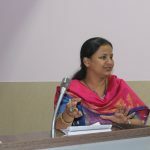 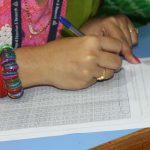 All the participants were very enthusiastic and capable human resource in the education field and will be helpful in achieving the objective of Climate Education. 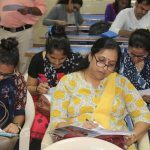 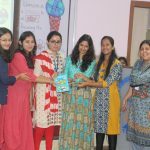 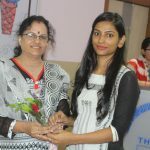 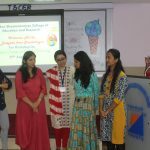 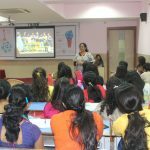 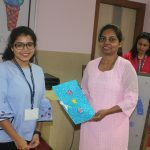 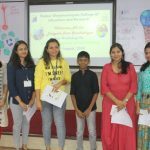 Srushtidnyan team members Ms. Jyoti Khopkar, Iskra Shinde, Tanmay Manjrekar and Ms.Sangeeta Kharat supported all the activities conducted in the workshop. 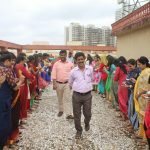 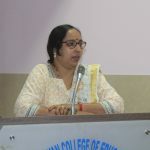 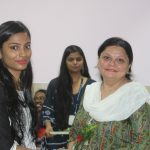 Thank you very much Principal MS. Ravindar Kaur Madam, Anju Madam and all the staff members for worm welcome and co-operation.